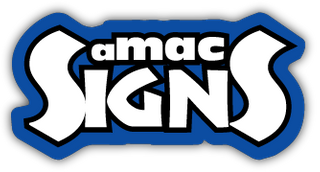 At aMac Signs, we’ve been manufacturing custom signs, billboards, banners and lettering since 1969, serving the Muskoka region. We also lease advertising space along the highways in the Muskoka region. If you have any questions or would like a quote on your project, give us a call today.